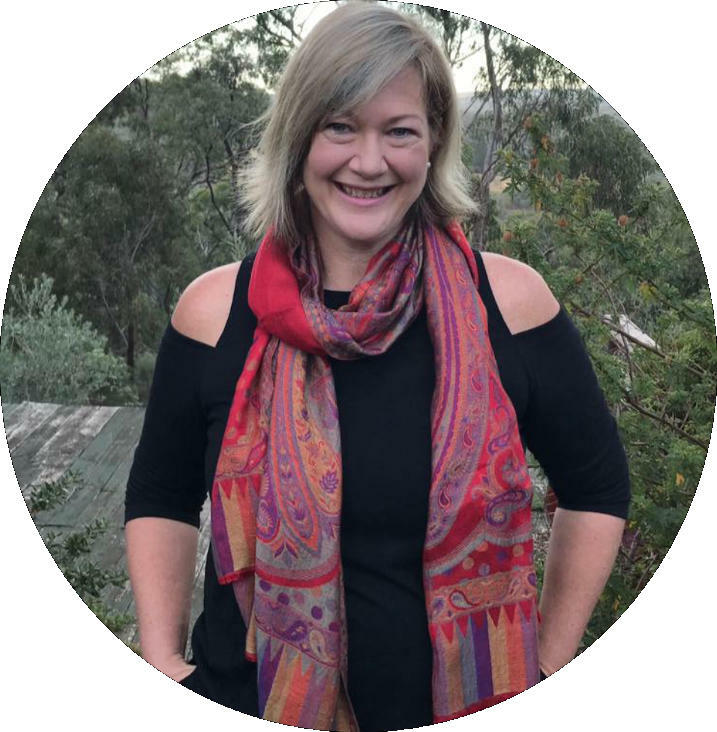 Janelle Wareham has owned and operated Interiors By Riveresque set in the heart of Warrandyte, alongside the Yarra River for 20 years. Her passion is to assist you in creating a unique space that you are proud to call home! She has put together an amazing, diverse team that are knowledgeable, talented and able to guide you in all aspects of interior design. Although we are from a small community and love to work with our local manufacturers, suppliers, artists and so on, we offer an unlimited array of methods to bring your home together. With the largest fabric showroom in Eastern Victoria you are sure to find what you are looking for whether it be for custom made window treatments, furniture, re-upholstery, cushions or other decorating items. At Interiors By Riveresque we provide a safe space for you to bring out your individuality so that your home is where your heart is! Please familiarise yourself with our wide range of products and services in the interior design space by browsing the site. Can't find what you're looking for, need a free quote or consult? Don't hesitate to give us a call, send us an inquiry or come visit us at our showroom in Warrandyte, Victoria.